2014 has been a very eventful and exciting year for BeachTravels and here are some of the highlights we have experienced. 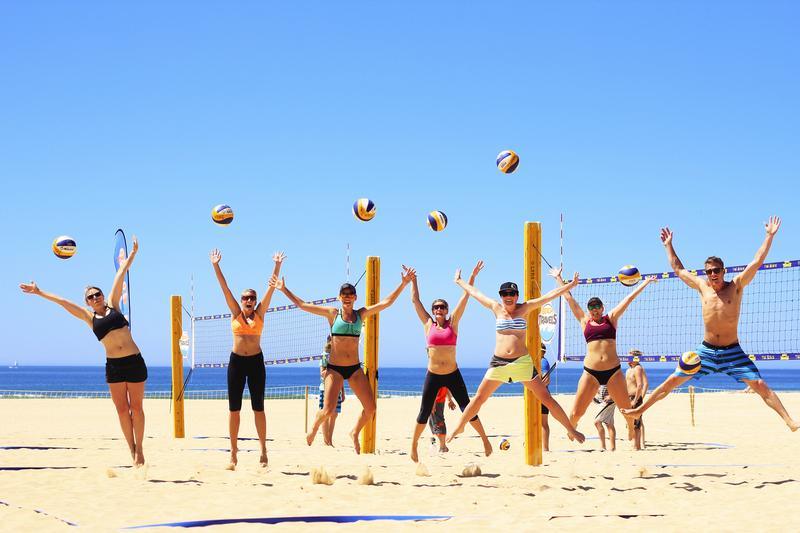 We wish you all a HAPPY NEW YEAR and let 2015 be a year full of BEACHVOLLEY, ADVENTURES and heaps of PERFECT MOMENTS! We are mega stoked for the next year and really looking forward to it! Amongst other things our spring camp at Praia da Rocha will be bigger and better than ever and we have BIG BIG plans for the summer… – STAY TUNED! Swedish National Team, a.k.a. 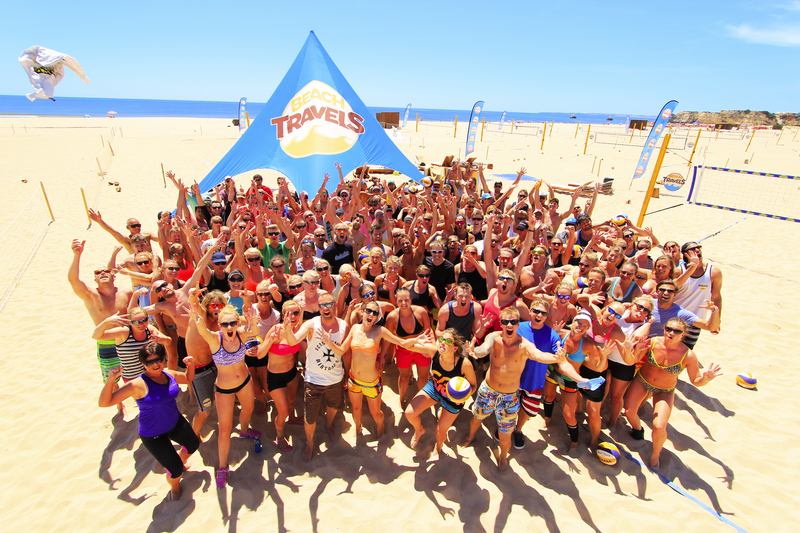 Team BeachTravels, Hannes Brinkborg and Stefan Gunnarsson announced their retirement. Both Hannes and Stefan became fathers and started to work 9 to 5. 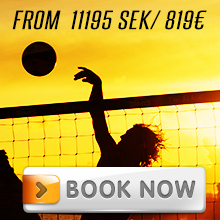 Stefan is nowadays working at a bank and Hannes is the National Team Manager at the Swedish Volleyball Federation. We were coaching the Norwegian National Teams and other top players during BeachTravels Elite training camp in Las Palmas. David Guetta, Calvin Harris, Red Bull, BeachTravels, Beachvolley and 110 000 visitors during Summerburst in Gothenburg and Stockholm! June continued with a trip to World Tour Grand Slam in Stavanger. 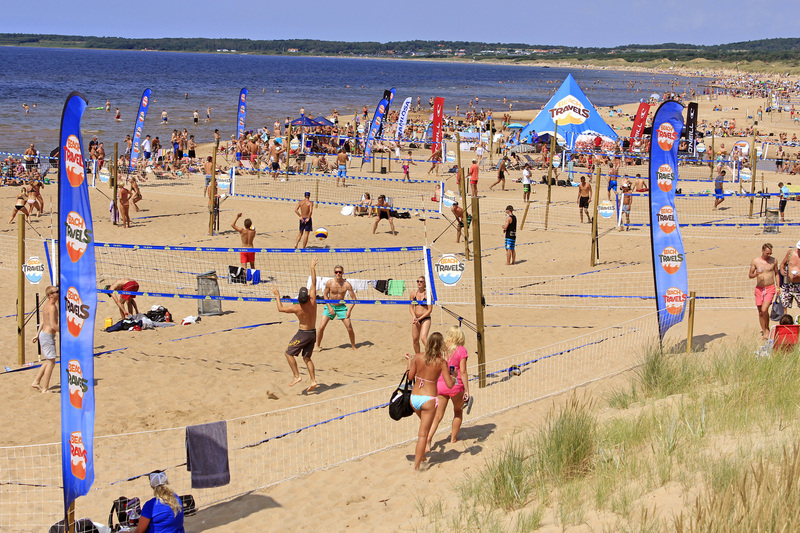 SummerSmash at Tylösand, during the prime time of the Swedish Summer, was sold out and a big success! Training camp, Powerspike competition, Old School Tournament, Exhibition games and 100% beachvolley during 2 fantastic weeks!!! The Swedish championship took place and BeachTravels says congratz to the new swedish champion and BeachTravels´ instructor Petter Jonsson, who won together with Bjorn Huitfeldt. Last year´s winner Camilla Nilsson/Tadva Yoken finished second. 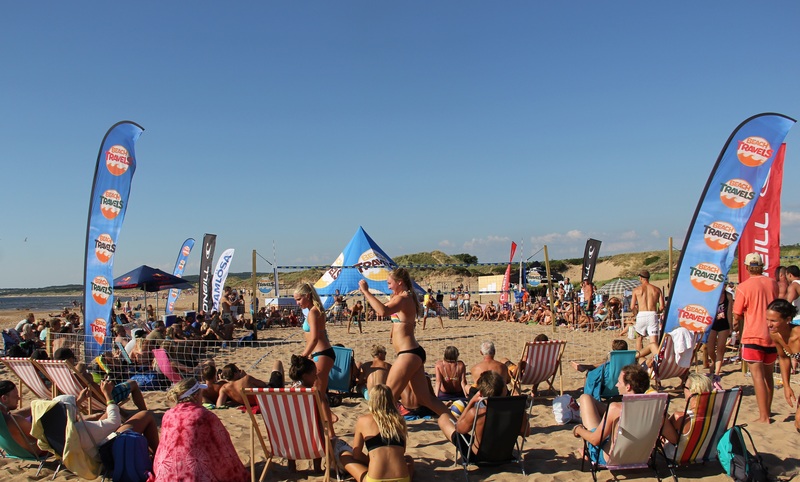 BeachTravels was giving a hand for the up and coming talents in Swedish Beachvolleyball during the Junior National Team training camp at Skrea Strand. …and so did Manne Norman! 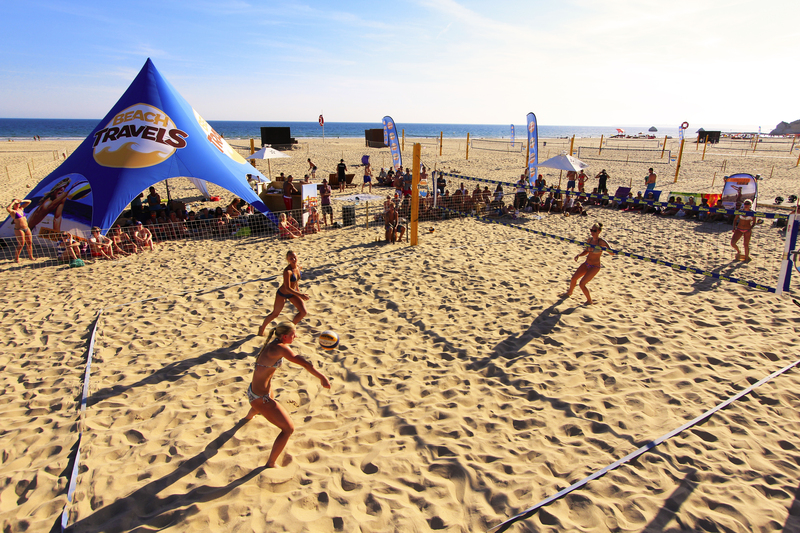 80 beachvolleyballers from Sweden, Norway, Finland, Germany, Netherlands, Latvia and Russia enjoyed the whitest sand on earth, a lot of training sessions, crazy shopping, live NHL & NFL and had the great opportunity to play Volley America National Championship! 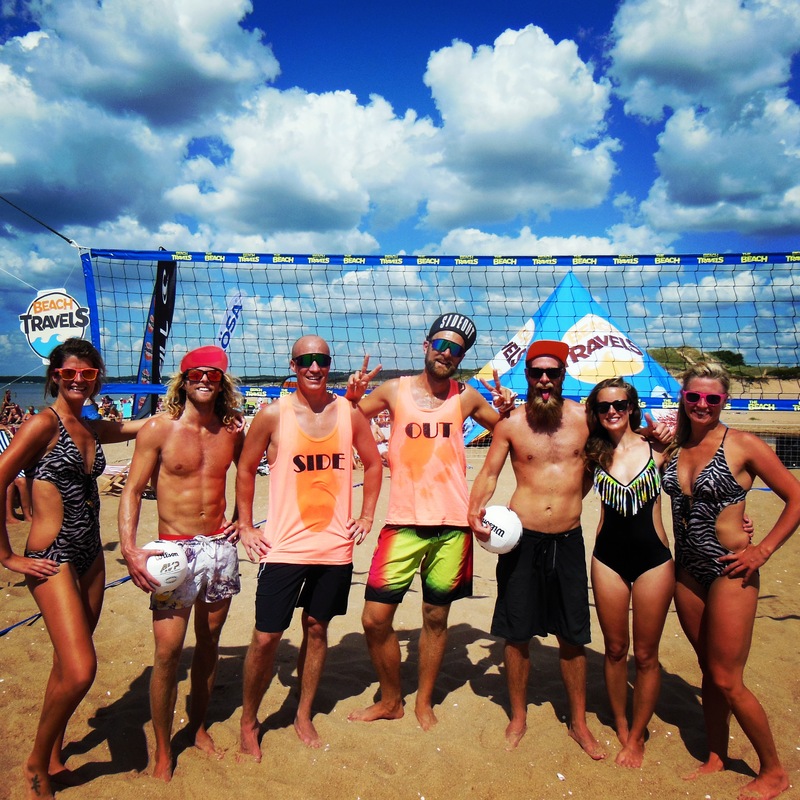 BeachTravels´ head coaches Mattias Magnusson and Rasmus Jonsson were helping out with the development of the elite and junior players in Göteborg Beachvolley Club! Anders Kristiansson, volleyball legend and one of BeachTravels´ coaches and owners, is dominating in the Japanese V-league. His team Toyoda Gosei has so far won 6 out of 7 games this season! 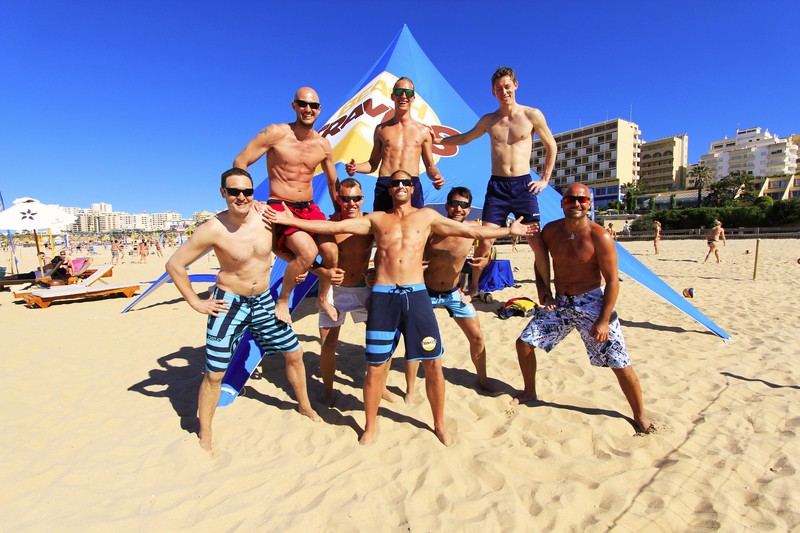 We wish you all a HAPPY NEW YEAR and let 2015 be a year full of BEACHVOLLEY, ADVENTURES and heaps of PERFECT MOMENTS!!! Check out our trips to Las Palmas, Praia da Rocha, Tylösand and Clearwater Beach! « Life of BeachTravels – The official Praia da Rocha movie 2015!